Section 1: What is it? This is your chance to raise your game by developing skills in Basketball, Volleyball and Soccer. Elevate Sports Camps will take place at Trailview Alliance Church for the months of May and June. Each week (camp) is built around either basketball, volleyball and soccer. All the coaches and leaders have three things in common and that’s their love for Christ, the love for the sport and their desire to share that with others. Elevate Sports Camps are intended for those currently in Kindergarten- Grade 8. Each camp is broken down by sport and grade group and will take place between 4:00-5:30pm (Monday- Friday) for those in Grade 2- Grade 8 and between 6-7pm (Thursday Nights) for those in Kindergarten and Grade 1. Elevate coaches are National Coaching Program (NCCP) and Safe Places certified. Section 2: Who is it for? There will be a waiting list available for those who are not able to register in time. If a spot opens up the participants on the waiting list will be contacted first. Register Now! Limited Spaces are available! Jordan comes from Swift Current, Saskatchewan. After graduating high school in 2014 he went on to Millar College of the Bible where he started on both Edge Men’s volleyball and basketball teams. He continued at Millar for three years, winning three provincial championships and receiving multiple league All-Star honors in the process. He finished his fourth year Internship in the Athletics department of Millar College in 2019 and during that time, his passion grew to see people meet Christ through the avenue of sports. Jordan has coached multiple volleyball and basketball teams and is excited about his new role with Elevate Ministries. Tayler Janz comes from Sundre, Alberta. This past year she was a member of the Briercrest College basketball team and has played college basketball for 5 years. 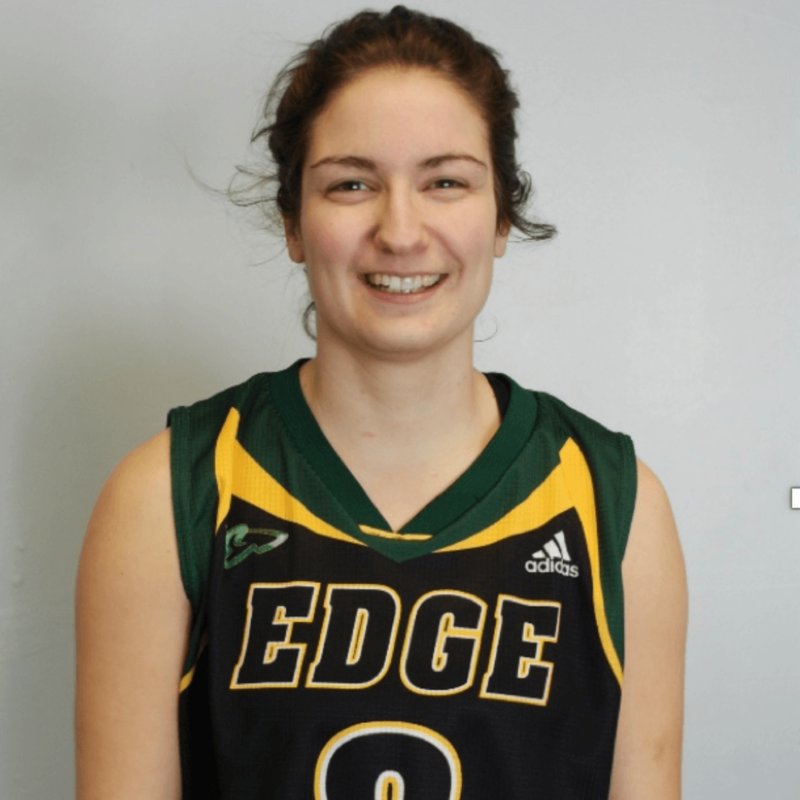 Tayler’s love of sports has seen her excel as a college athlete, being named league all-star 3 times and receiving MVP honors as a member of the Millar College Edge. Tayler enjoys working with kids as she has been a coach at Edge Camps and now most recently as a lead instructor with Elevate Sports. She wants to see kids grow in the sport they love, but more importantly find out who Jesus Christ really is. Worship Service at 10:30 a.m. 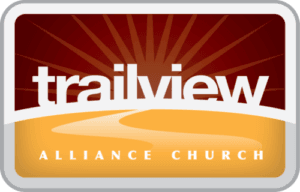 Copyright 2019, Trailview Alliance Church. All Rights Reserved.